 Come train with the best Heber City Crossfit, the best place for you to learn functional fitness, work out with inspiring people, and create your daily fitness goals that develop a healthy lifestyle. Learn more about the CrossFit community here. Workouts of the day are programmed to be performed in a motivating group setting, so you can achieve a functionally fit lifestyle. Train to be stronger and more efficient in all your daily activities, picking up kids, loading groceries, landscaping, or hiking with a heavy pack. Our training will test your entire body everyday. CrossFit explains it as this; Intensity is essential for results and is measurable as work divided by time—or power. By employing a constantly varied approach to training, functional movements and intensity lead to dramatic gains in fitness. 70% of your healthy lifestyle should be concentrated on foods that will fuel your body, feed your muscles, and provide nutrients that your active lifestyle needs to thrive. If you need guidance in this area our team can help you get on the right track to fueling your body and hitting your goals.